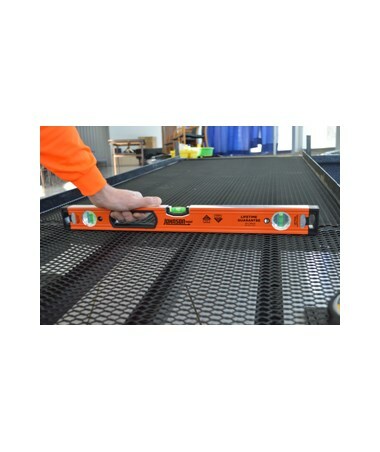 Select Length 16" 24" 32" 36" 48" 59" 72" 78" 96"
The Johnson Ultra Level Aluminum Box Level is the world’s most accurate level .03mm/m which is 40% more accurate than the average level. 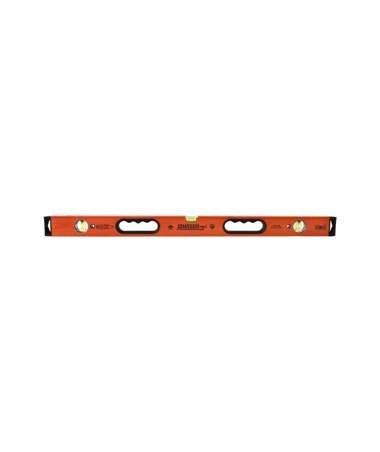 This level is ideal for professional tradesman for use in finish carpentry, bricklaying, framing, concrete construction, window fitting, road construction, and landscaping work. 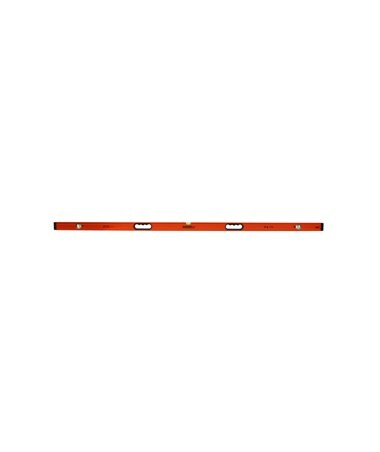 Available in magnetic variants for working with steel projects or non-magnetic variants for wood projects. 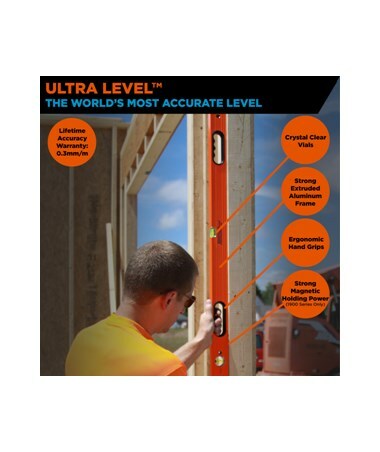 The Johnson Ultra Level Aluminum Box Level comes with a durable impact resistant solid block acrylic vials. These vials are designed not to fog, leak or break. Additionally, it features a magnified horizontal vial with patented Glo-View that maximizes vial readability. The magnetic levels feature powerful magnets which hold to ferrous metal surfaces. 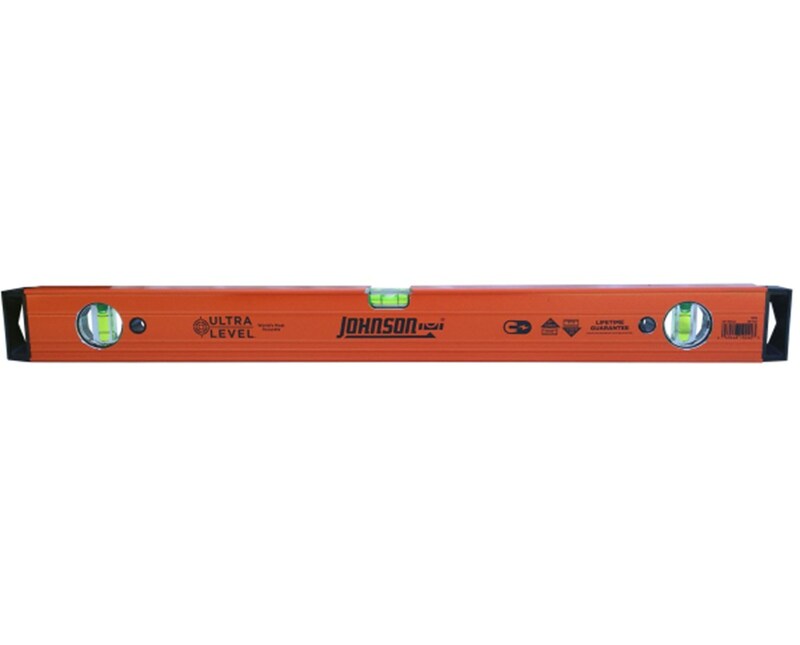 Dependable and durable, the Johnson Ultra Level Aluminum Box Level has an aluminum frame construction. Designed with a soft-touch ergonomic hand grips for comfortable handling. It also includes a removable shock-absorbing end caps for protection against bumps and fall. 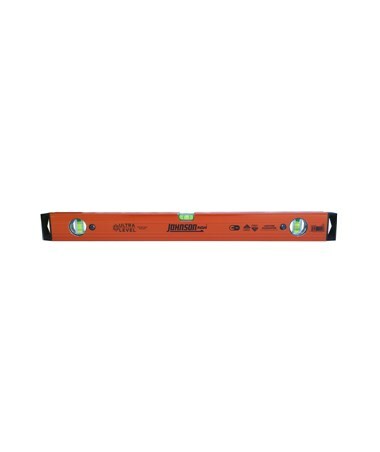 This level comes with a lifetime warranty against defects under normal use. 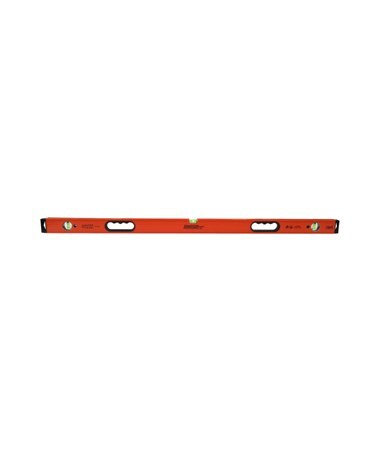 The Johnson Ultra Level Aluminum Box Level is available in different model and length. Select your preference from the menus above. Length 16", 24", 32", 36", 48", 59", 72", 78", or 96"
Length: 16", 24", 32", 36", 48", 59", 72", 78", or 96"